NOTE: This is an updated version of a post that was last updated in March 2016. By no means is this an exhaustive list but here are the barbecue shows and episodes that I’ve found on Netflix streaming. What have we missed? Feel free to comment below and I will update the post. I recently reviewed this for the first post in the Barbecue Bros Film club. Link to that full review here. Bourdain meets with rapper Slim Thug at Burns BBQ in Houston and dines on brisket, pork and beef ribs, sausage, and meat-stuffed baked potatoes the “size of a human head”. The NC section (starts at 18:35) visits with Ed Mitchell at his old joint in Wilson to explore eastern NC barbecue and then with Bill Eason (vice president of the NC BBQ Society) and Jim Tabb (founder of the Blue Ridge BBQ Festival) in Marshville to learn about Lexington-style barbecue. Of all the barbecue he tastes that episode, he seems to come away most impressed by Mitchell’s eastern NC whole hog. What’s the closest thing to kind of primordial, fire cooking that we have? In America its barbecue, southern barbecue. In this episode from the new miniseries on food, food author Michael Pollan goes in search of primordial cooking and finds it in eastern North Carolina and Ed Mitchell. The episode follows Ed and his son Ryan as they pick out a pig from the butcher shop, get the coals started, and then proceed to smoke a whole hog for a small gathering at the end of the episode. Michael and a couple of buddies even try to emulate it on their own in a small, backyard pit in California. Ed also tells a story of how he learned to cook pigs from his grandfather, a former slave. The barbecue section starts at approximately 26:00. 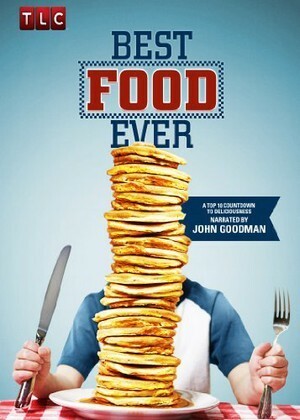 I’ve only watched this episode, but Cooked looks to be a fascinating documentary series that I will continue to watch past the first episode. 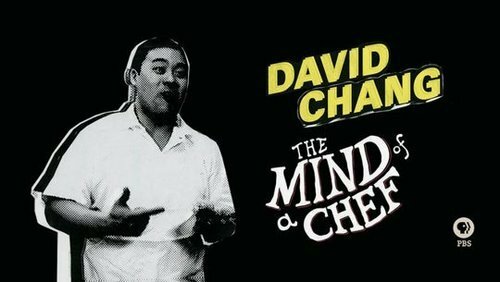 Whereas season 1 followed David Chang on his culinary adventures (see below), season 2 of The Mind of a Chef follows noted Charleston Chef Sean Brock. In the seventh episode, he smokes a whole hog with friend Rodney Scott in South Carolina’s lowcountry for a small gathering despite less than optimal conditions. Sean also prepares a couple of lowcountry sides with guest chefs. 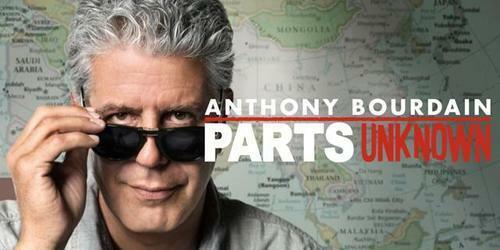 Anthony Bourdain narrates. This series’ first season follows chef David Chang and his culinary experiences around the globe. This particular episode deals with the idea of “smoke” and in addition to short segments on barbecue styles, this episode includes ones on Allen Benton’s bacon, as well as a visit by David Chang and Sean Brock to the Louisville Slugger factory to get personalized bats made. The North Carolina barbecue segment visited Raleigh’s The Pit back when pit master Ed Mitchell was still there and showcases whole hog barbecue. The Texas segment interviews Joe Capello, the pitmaster from City Market in Luling while in Kansas City they talk with the Doug Worgul, the marketing director of Oklahoma Joe’s. 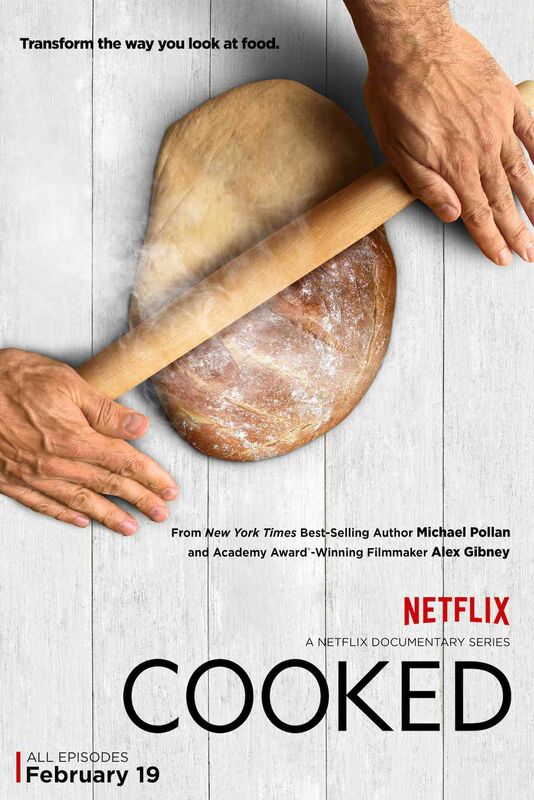 Pretty basic stuff, but well shot and produced by ZPZ Productions (who works with Anthony Bourdain among others). Narrated by John Goodman, this episode counts down the 10 most “buzzworthy” barbecue joints in the US (whatever that means), although the list itself is a bit questionable. Most joints featured aren’t the traditional southern ones you might think of and they seem to want to feature joints with unique dishes like smoked salmon from a place in Washington state and BBQ nachos from a joint in Memphis. At most there are 2 legit joints on the overall list, and I suspect that the other ones may have simply had a good publicist to land on the show. This is clearly the most well known barbecue reality/competition show and has gone through a couple of different formats. 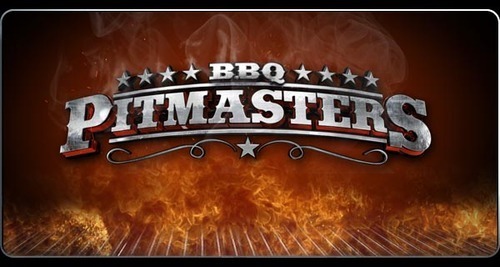 It’s first season was filmed documentary style, following several competitors over the course of a barbecue competition season at various events. Myron Mixon and Tuffy Stone were two of the competitors followed during the course of this format and would go on to be full-time judges starting in season 3. The less said about the guest judge format of season 2 the better. I’ve tried to watch it but can’t get through a single episode.